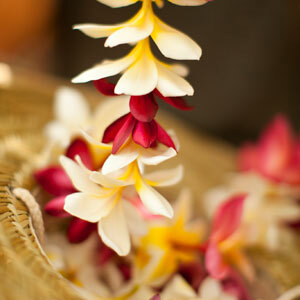 Hawaiian Leis convey many meaningful messages – Welcome to Hawaii, Congratulations, Thank You and I Love You. 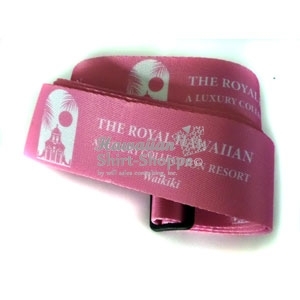 These tokens of affection recognize appreciation and achievement – Making them ideal for honored guests for your Hawaii event. 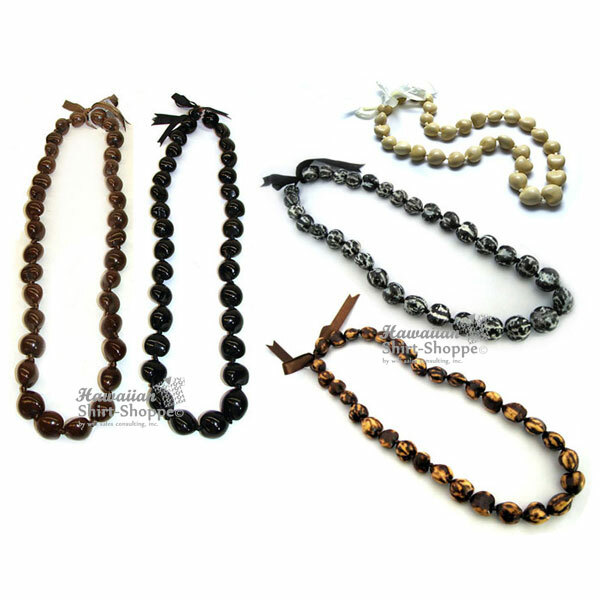 Choose from Fresh Floral Leis, Embellished Kukui Nut Leis, Premium Shell leis to Festive Silk Leis. 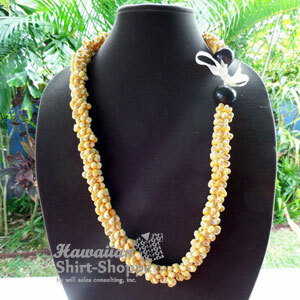 We have leis to fit any event and budget.